We all find out who is going to be our Fourth Host. Will it be Adam Demshar, Sarah Teesdale-Spittle, Jesse Lunsford or Adam Schoenwald? Find out tonight! That and a who lot more including Scott Berks Chicago Cubs encounters and more. 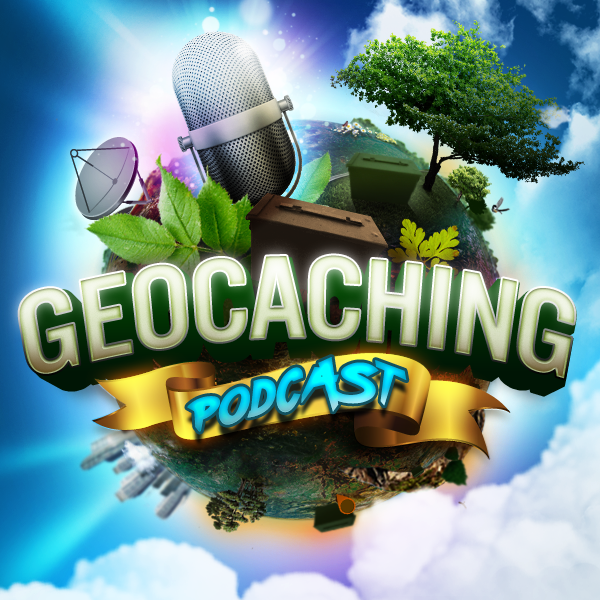 Geocaching Branded Promotions / Urban Adventures Trackable Giveaway and Photo Contest.